Did Someone Say Bundle Deals? Who doesn’t love a bundle deal? It leaves you with more cash to get your bi-weekly manicure/pedicure and those new pairs of stilettos you’ve been wanting! 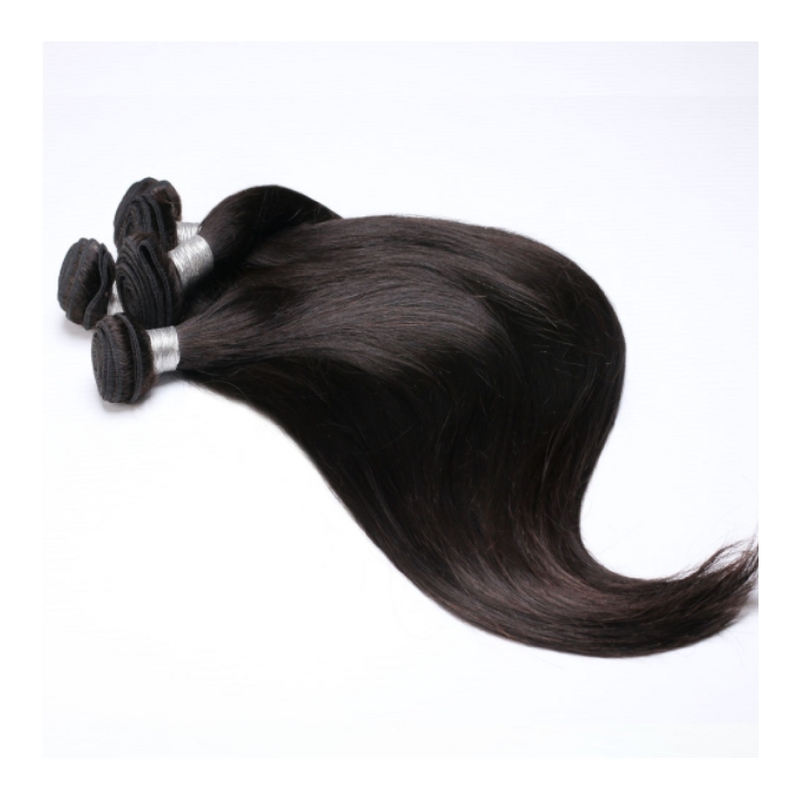 Bundles deals include three bundles of various lengths. Most hairstylists use three bundles to fulfill a fuller look. When you go past 20” we recommend getting four bundles. What’s so special about purchasing a bundle deal? You SAVE money! We just made shipping easier! We now ship to the U.K. and you can now get your bundle deals at your door the very next day! Select overnight shipping when you begin to checkout. We offer free shipping on all orders over $200.00.